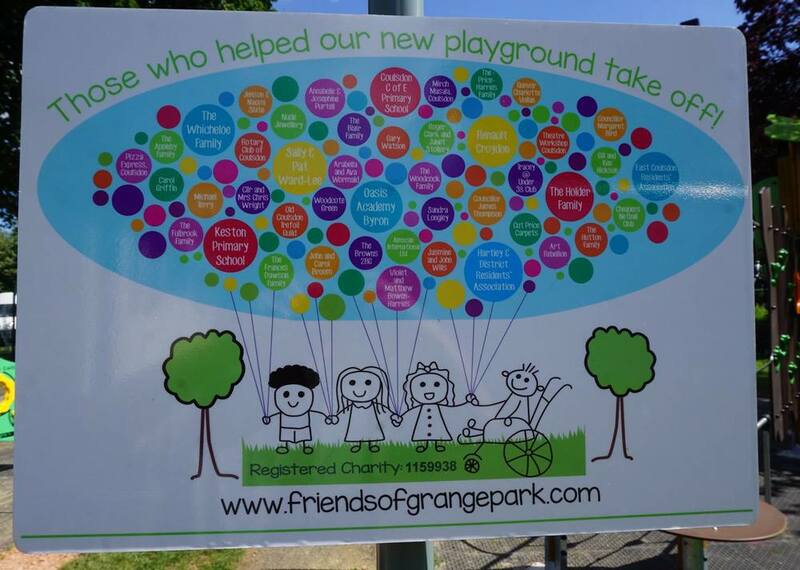 The Friends are delighted with the way the new playground is coming into fruition. 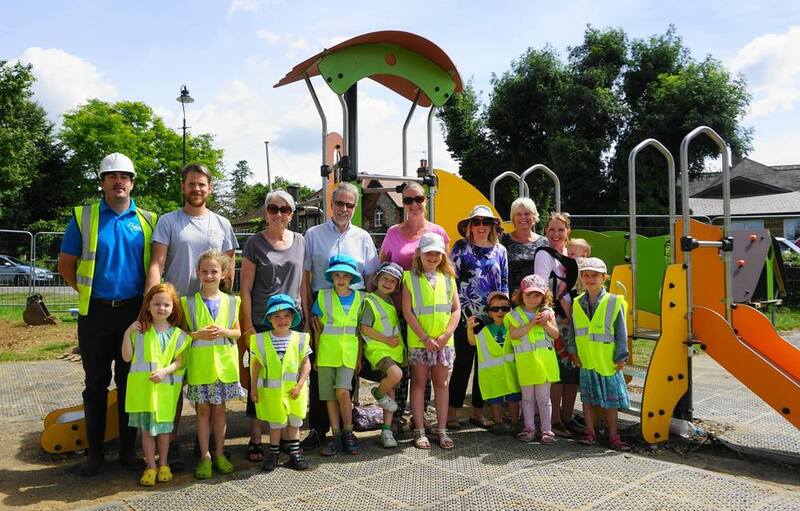 The new playground is the culmination of several thousands of hours' fundraising, consultation and design development by the Friends of Grange Park- this time given freely by a team of around 8 volunteers- and is not a council led project. 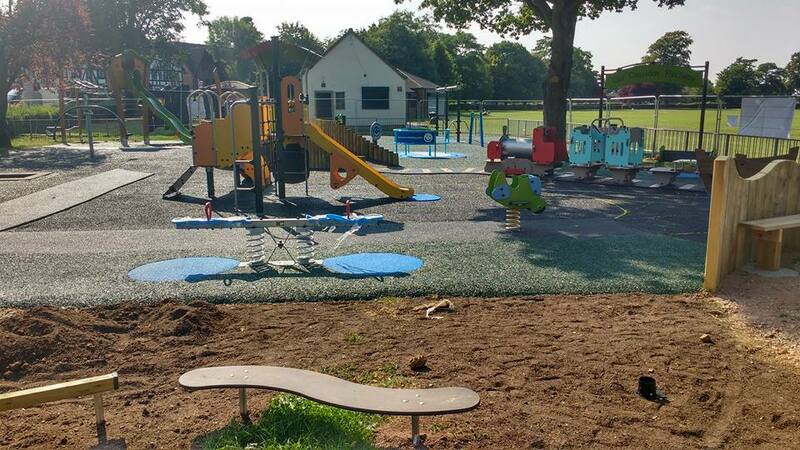 We have been advised that the works should be completed before the end of August 2016, dependent on the availability of various sub-contractors. 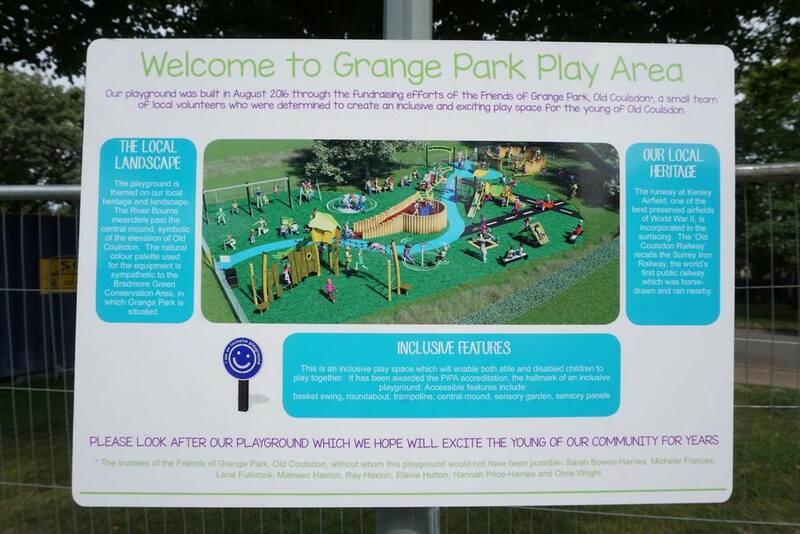 This should mean that our children are able to enjoy the playground before returning to school.